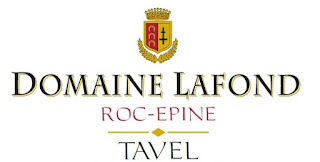 A Stunning Tavel Rose from Domaine Lafond. 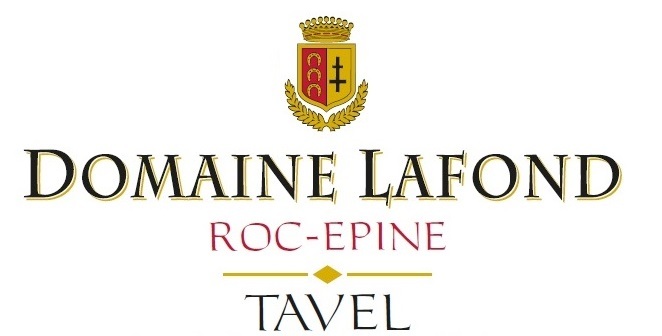 A dependable producer of Tavel and Lirac (and Châteauneuf-du-Pape), the Lafonds have turned out a spice-driven 2017 Tavel that's bottled under screwcap. Hints of allspice and clove accent watermelon and red berry flavors, while the palate is medium to full-bodied and richly textured, leading into a long, silky finish. Bravo!